I love a really good, rich cup of coffee. I only require one cup a day and I get tired of the same old brand sometimes. I am a coffee snob and stay away from the low-end bargain brands. They lack the strength and flavor I require. The whole 'use a tablespoon per 6 ounces of water' is a joke. I am more of a use 1/2 cup per 6 ounces (no lie!) As much as I love the premium brands, I can't always justify the cost. I finally found a way to get around that and not sacrifice the quality or taste. Lately I have been shopping for premium, traditional ground coffee that is on sale and try to match it up with coupons. I also purchase an espresso ground coffee that I always find on sale at Publix. They tend to always have a brand for under $3. I usually buy Cafe Bustelo, Pilon or La Llave. 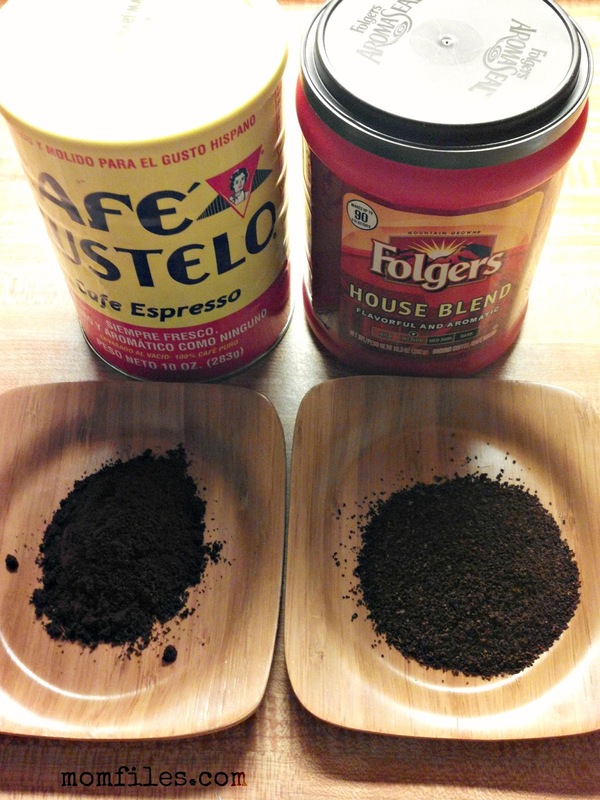 What I do is mix both varieties in my regular drip coffee maker. 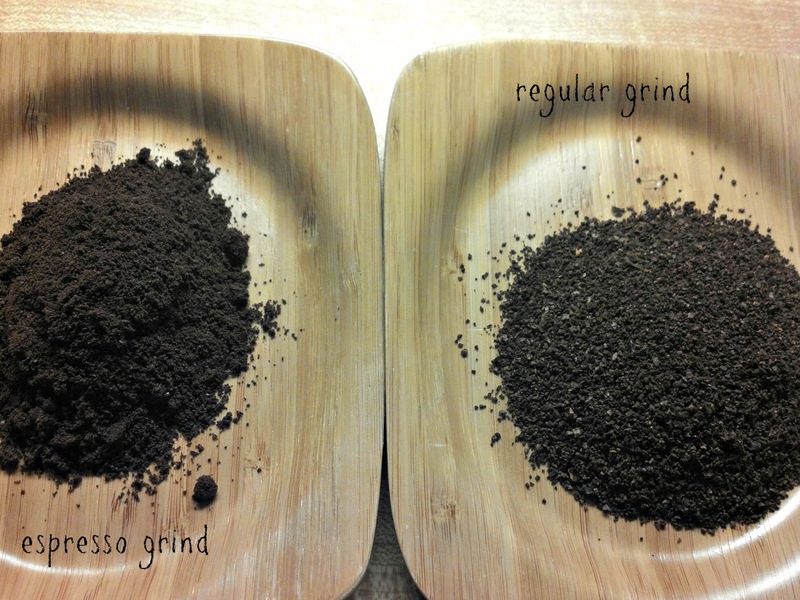 The fact that The espresso grind is more concentrated and rich, makes me have to use less of my more expensive premium coffee. The result is a dark, strong and rich cup of coffee every time. I have been doing this for months and even my husband noticed how good our coffee is. We are so spoiled that we have to bring coffee from home when we travel. I totally recommend this method of coffee making for those who crave the richness of Starbucks but have Walmart pockets. I never thought of mixing 2 brands together!!!!Brilliant! You are one smart cookie Shelly! I have never thought of doing this.. But then again, I'm a Keurig owner and I LOVE my Keurig. But this is brilliant!